A sun-drenched autumnal day welcomed a relaxed, friendly crew to a magical spot on the side of the Brede Valley last month. 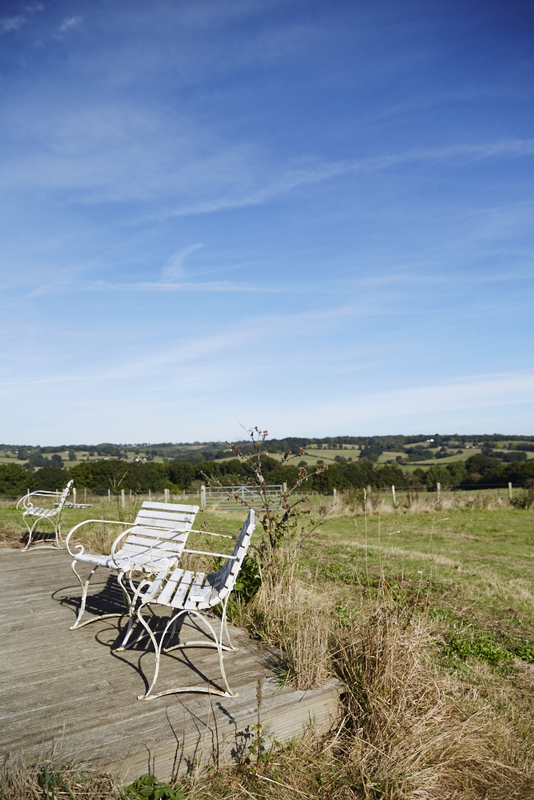 The perfect day's fashion shoot then unfolded at Lidham Hill Farm. Karena Callen is leading an exciting new magazine venture and chose the backdrop of Lidham Hill Farm with it's cattle, chicken, old sheds and artefacts, offset by a big rambling farmhouse, unspoilt pastures and amazing views as the location for a day's shooting with photographer Wendy Carrig. 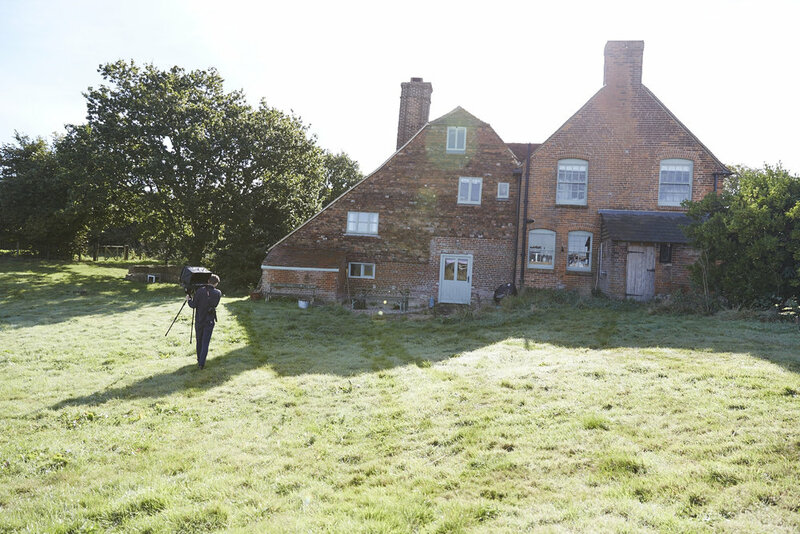 The final official photos will be revealed soon, but in the meantime here are a few behind-the-scenes photos of the fashion shoot of the farm, courtesy of Wendy Carrig. 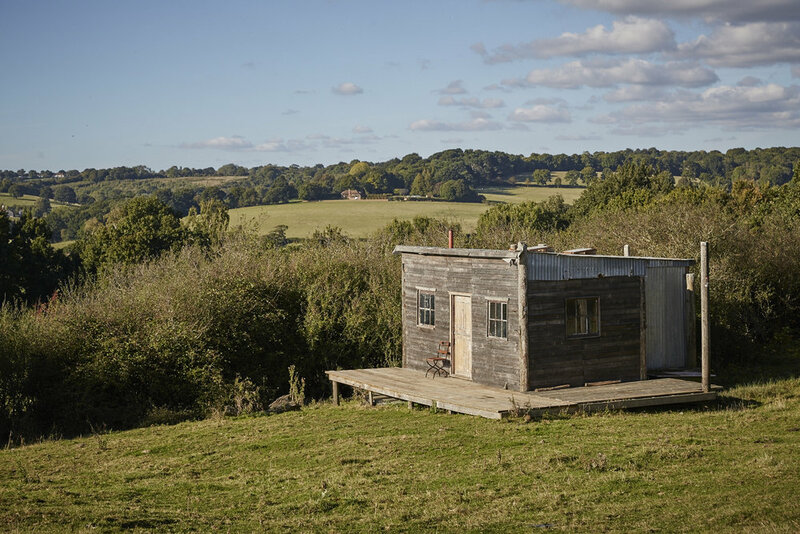 Thank you to hosts Rob and Sally at Lidham Hill Farm for opening their gates to the crew of Perfect Bound magazine to run their fashion shoot in arguably one of the most beautiful slices of rural Sussex. Why would you want to shoot abroad when England can offer so much? Congratulations Karena, Wendy and crew on the results of the day, and here's wishing Perfect Bound every success when it launches. This feature by Jo Thompson was originally posted on her blog at the Farm Locations website.